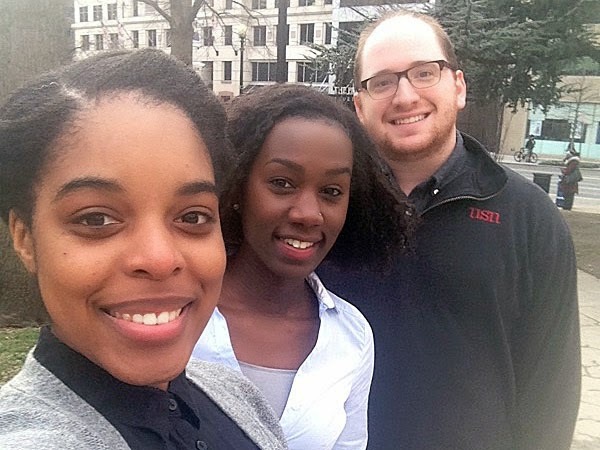 Just Policy Blog: Say Hello to JPI’s Spring Interns! 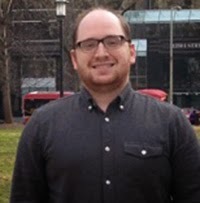 One of our Research Interns is Daniel Landsman, a senior pursuing a Bachelor’s Degree in American Studies and Criminal Justice at the George Washington University. He has previously interned at the Drug Policy Alliance, where he assisted the Office of National Affairs in researching and advocating for drug policy grounded in civil rights and science. Here at JPI, he will be assisting the research team in drafting reports and conducting research as well as contributing to the JPI blog. “I expect to gain experience in policy research, as well as further expand my knowledge on the issues plaguing our criminal justice system,” says Daniel. His long-term goals include working to reduce the United States of America’s reliance on incarceration and reducing the racial disparities across the legal system. 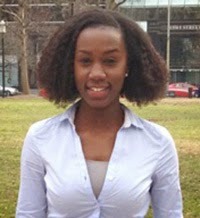 Our other Research Intern is Natacia Caton, a first year graduate student at American University. She is pursuing a Master’s Degree in Justice, Law, and Criminology, with a concentration in Justice and Public Policy. Originally from California, Natacia has experience working closely with incarcerated individuals in the San Francisco County jail, through her internship with the Northern California Service League. Her responsibilities here at JPI include contributing to our blog and assisting with ongoing research projects. 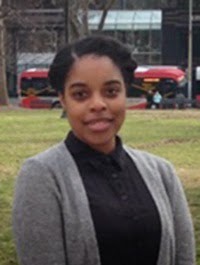 “This semester, I hope to expand my knowledge about the current issues involving criminal justice reform, learn more about how I can get involved with other criminal justice reform advocates, and take advantage of the amazing opportunities to attend events and meetings in and around Capitol Hill,” says Natacia. As a newcomer to the east coast, she enjoys exploring DC and traveling to other cities in the area in her free time. We look forward to the energy and passion our new interns will bring to the office and to the cause of justice reform. They’ll be working hard over the next few months, and we hope they find the experience to be a fulfilling one. Here’s to another batch of great interns here at JPI!